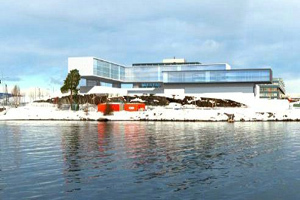 Hotel operator Scandic is building a further property in Oslo, due to open in autumn 2012. The 334-room property, located on the shores of Rolfsbukta Bay, has views across the Oslo Fjord and is ten minutes away from the city centre. It will offer conference facilities for up to 1,000 guests, along side a spa and restaurant.